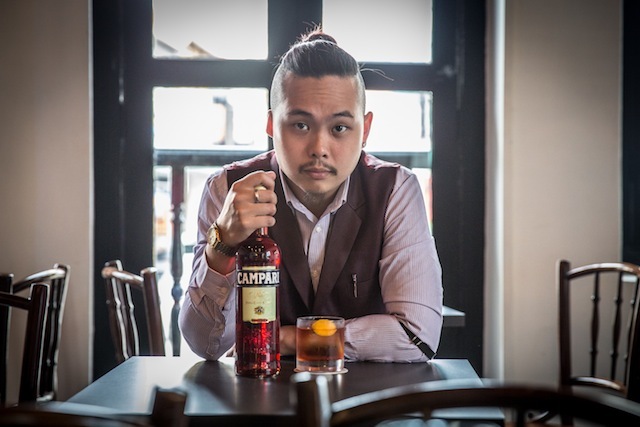 Happening in 5 days, international Negroni Week (6th to 12 June) by Imbibe Magazine and Campari is back in Singapore with 37 participating bars offering up their rendition of the Negroni with part of the drink proceeds going to selected charities like SOSD, ST School Pocket Money Fund and the likes. Nothing like drinking for a good cause! 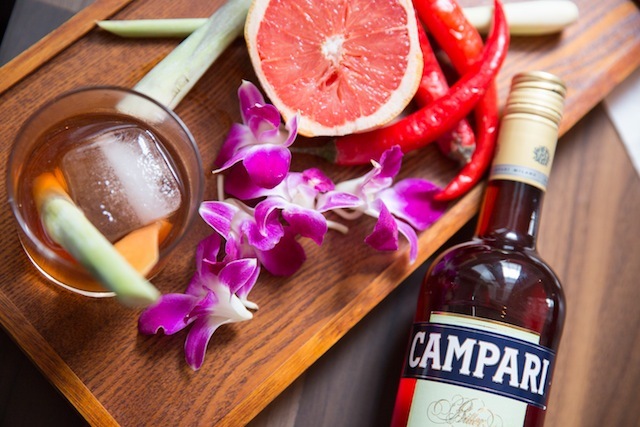 In case you're wondering, the Negroni is a classic, stirred cocktail traditionally made with equal parts gin, vermouth and Campari - Italy's iconic red bitter - and garnished with orange peel. However of course our bartenders are gonna mix it all up! 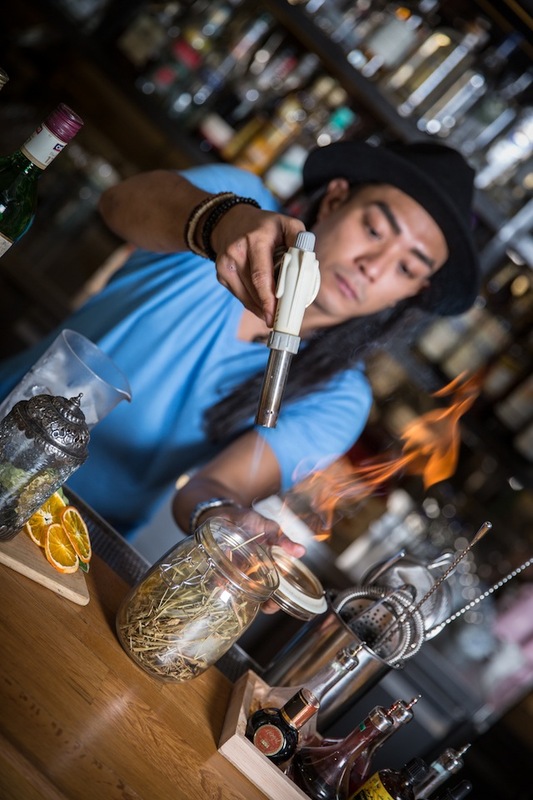 A lot of them feature Asian flavours, and there's going to be different bases used like rum, vodka, umeshu and sake! Other innovations also include using a CO2 carbonator instead of soda, incorporating lollipop flavours and hot cocktails. So mark your calendars for a week of drinks starting from this coming Monday! Can't wait to taste. 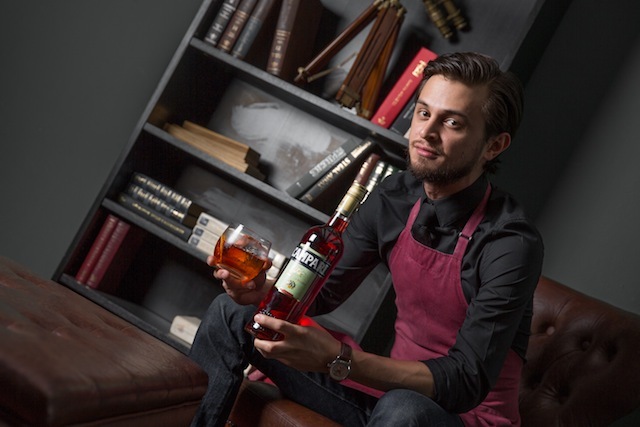 There's also a guest bartender event happening on 8th of June at Sugarhall with 4 bartenders showing their chops. Check out the Facebook Event Page here.